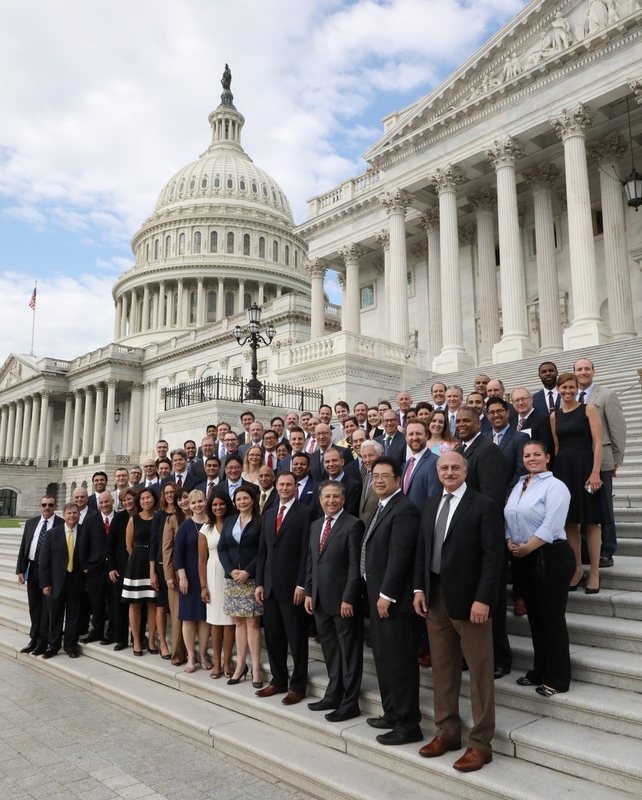 Join your plastic surgery colleagues from across the country to educate Congress and help shape policy that impacts your practice and patients at the ASPS Advocacy Summit. Special thanks to Allergan, Platinum Sponsor, for their generous support. Please contact Jessica Frasco for assistance.